One of the eminent Nattuvanars or dance masters of the twentieth century is, without a doubt, Tanjavur Kittappa Pillai (1913-1999). The legendary grandmaster of Indian classical dance, Bharatanatyam, was most influential in reimagining the earlier courtly dance, Sadir for the newly founded proscenium stages of the early twentieth century. Tanjavur Kittappa Pillai was a scion of the nineteenth century court dance masters, the Tanjavur Quartet (Sivanandam of the quartet was his great, great grandfather). Tanjavur Kittappa was a performing vocalist, disciplined in music by Natesa Sastri (Syama Sastri lineage), and his father, Sangeetha Kalanidhi Ponnaiah Pillai II. 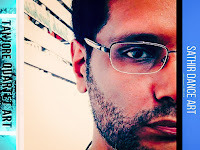 Besides a vocalist, Kittappa was also a mridangist (percussionist - drums) nattuvangam artist (orchestra conductor with cymbals), a dance composer, and dance master. In dance, Tanjavur Kittappa was disciplined by his father and by several hereditary dancers but his most distinguished dance teacher was his grandfather, the incomparable Nattuvanar, Pandanainallur Meenakshisundaram Pillai. Although Meenakshisundaram trained a large number disciples, most of them later becoming well-known dance masters in their own right, he, understandably, gave special attention and training to his star pupil, Kittappa Pillai. Although reluctantly at first, from the 1940s onwards, Kittappa started training his own disciples, many of whom became famous Bharatanatyam artists. 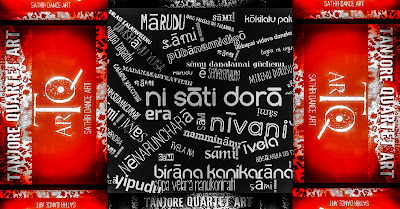 For five decades Kittappa generously trained students from around the world in dance and music. Tanjavur Kittappa's most important legacy is unearthing the compositions from manuscripts left behind by the Tanjavur Quartet. During his lifetime, Kittappa published several books: collections of music and dance compositions of the Tanjavur Quartet with their notations. Till his end, he worked on unearthing the music and dance songs of his ancestors. Many more of the songs of the Quartet still remain unpublished to this day. Bharatanatyam dancers of today would not have had access to these exquisite songs if it were not for Kittappa sharing them with the world. Tanjavur Kittappa also recognised the fact that the previous courtly and later chamber dance, Sadir, could not be presented in a same manner on the newly founded proscenium stages. He reimagined and adapted the dance repertoire of the Tanjavur Quartet for Bharatanatyam performance in theaters. The classic choreographies were set in a contemporary format; the adavus or pure dance units extended and combined as jathis or theermanams that cover a deeper theater stage. Kittappa Pillai set over sixty varnams of the Quartet to dance, with appropriate Mudras or hand gestures and subtle Abhinaya. He also composed over two hundred jathis, which are seamlessly woven into the swaras or music notations of the varnams. More often than not, Kittappa would compose a jathi in Rupakam talam and also set exactly the same jathi in Adi and Ata talam. His jathi compositions are short and to the point but certainly challenging to dance, and set in a pace of madhya laya, intermittently combined with chollus in druth. 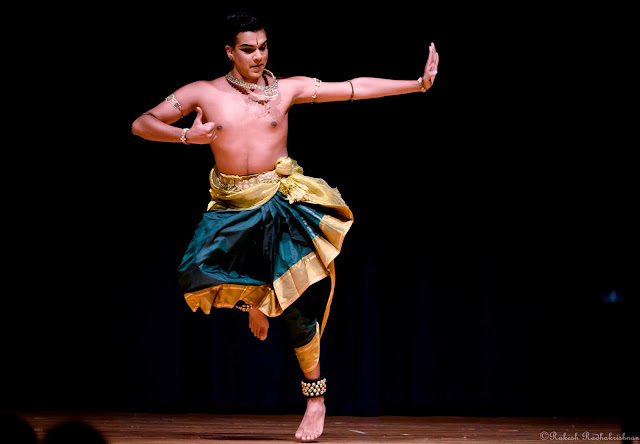 Today, many of his jathis are still danced, although young dancers are often unaware that they dance a jathi or an adaptation of a jathi originally composed by Kittappa Pillai. 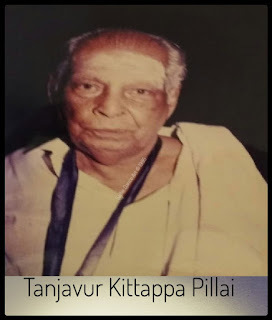 Tanjavur Kittappa Pillai was a repository of the timeless songs of the Tanjavur Quartet, a gifted singer and a generous teacher of classical dance – a Nattuvanar in the truest sense of the word. “Tanjavur Kittappa Pillai • The Incomparable Bharatanatyam Master"